This post is sponsored by Dos Equis®. All comments and opinions are my own. 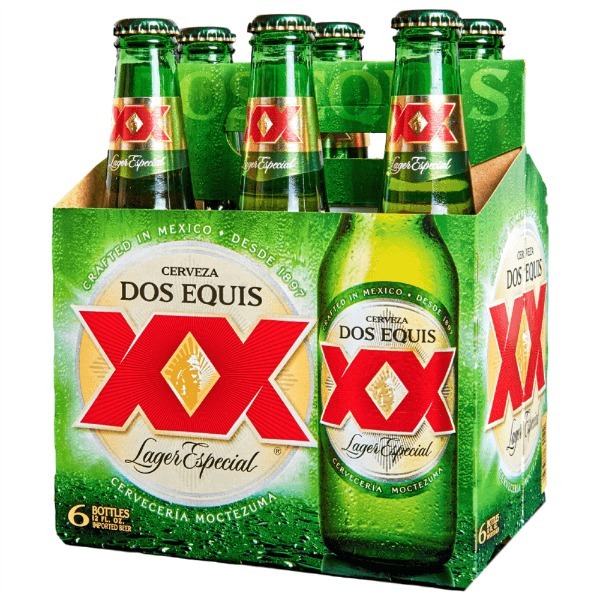 Georgia folks—have you taken the time to enter the Dos Equis text-to-win sweeps? Take a minute to enter and you could be on your way to the Shaky Knees Musical Festival for FREE! Since 2013, this 3-day music festival has featured world renowned acts as well as up-in-coming artists with this year’s lineup showcasing a multitude of amazing musicians. This year the festival headliners include Tame Impala, Cage The Elephant, Incubus, and Beck. All in all, there is a total of over 60 of the most talented artists on the lineup. It’s definitely a festival you won’t want to miss! The festival returns to Central Park on May 3 and runs through May 5. Even better news is that you may get the opportunity to attend the festival for FREE! 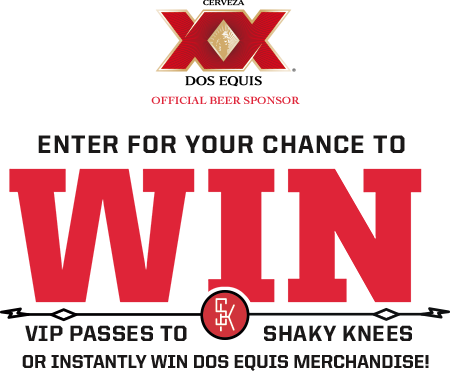 Yep, Dos Equis is giving music fans the chance to win tickets to attend the Shaky Knees festival as part of the new text-to-win promo! Instant Win Prizes (10): Ten (10) Instant Win prizes will be awarded. 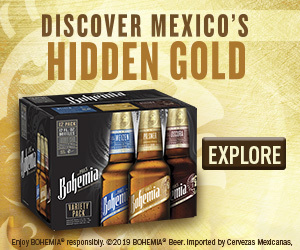 Each Instant Win prize will consist of Dos Equis branded merchandise. The approximate retail value (ARV) of each Instant Win prize: $30. Secondary Sweepstakes Prizes (4): Four (4) Secondary Sweepstakes prizes will be awarded. 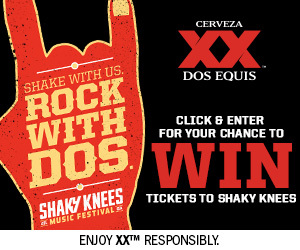 Each Secondary Sweepstakes prize consists of two (2) General Admission three-day tickets to the Shaky Knees Music Festival to be held 5/3/19 through 5/5/19 at Centennial Olympic Park in Atlanta, GA. ARV of each Weekly Sweepstakes prize: $378. Grand Prize Sweepstakes Prize (2): Two (2) grand prizes will be awarded. Each grand prize consists of two (2) VIP three-day tickets to the Shaky Knees Music Festival to be held 5/3/19 through 5/5/19 at Centennial Olympic Park in Atlanta, GA. ARV of each grand prize: $1,390. Find complete rules and entry information on the sweepstakes page HERE. 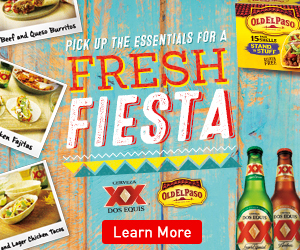 Find your favorite varieties of Dos Equis at your local Publix. Be sure to take a moment to enter the sweeps and you could be a big winner. 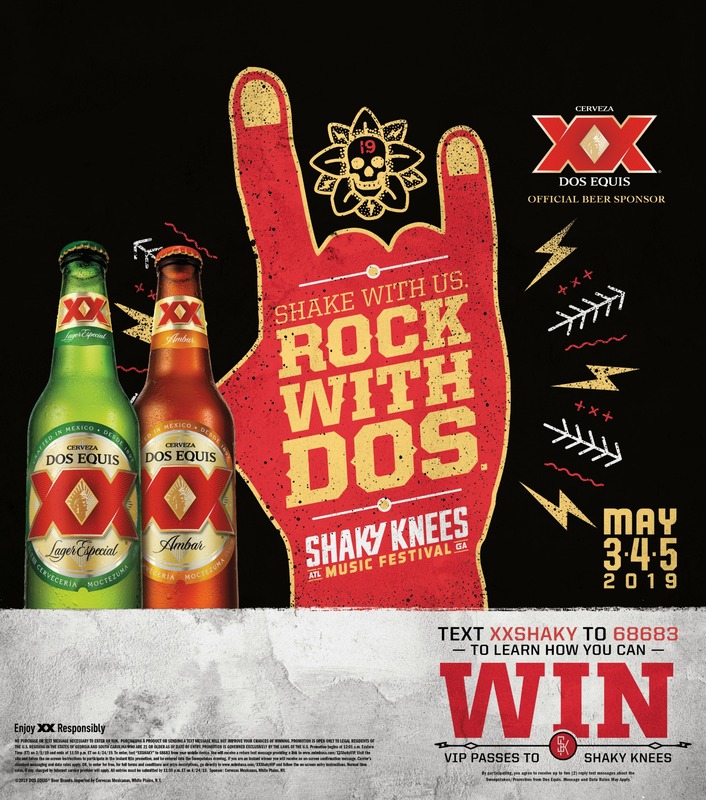 You may get the chance to shake at the festival and rock with Dos Equis. No purchase is necessary to win, must be 21 or older and a Georgia resident. Must be 21+ to drink alcohol, please enjoy responsibly! Category: #, Perks & Promotions, SweepstakesTag: Shaky Knees festival.